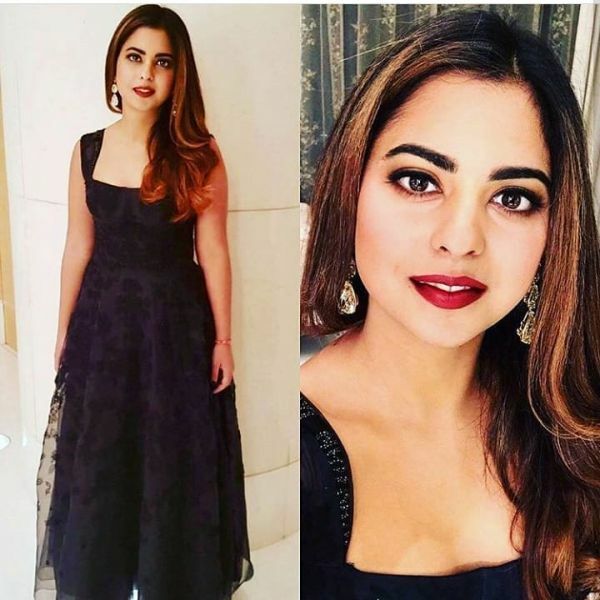 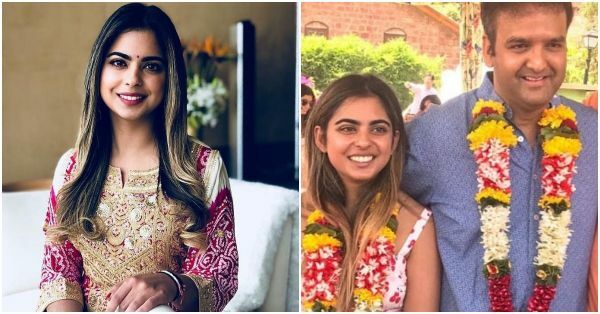 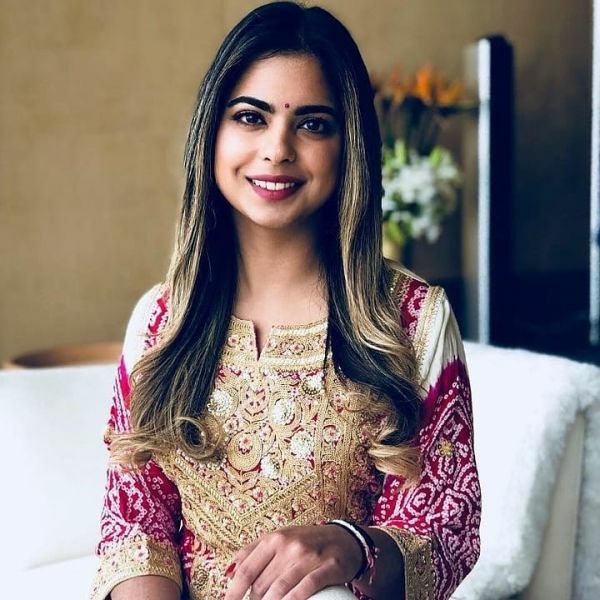 Newly Wed Isha Ambani Piramal Reveals Why She Cried During Her 'Bidaii'! 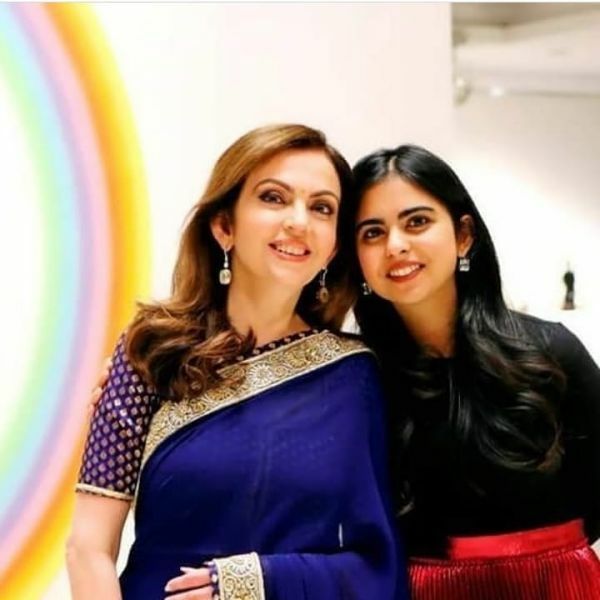 Isha Ambani and Anand Piramal had a modern day fairytale wedding on December 12 at the Ambani residence, Antilia. 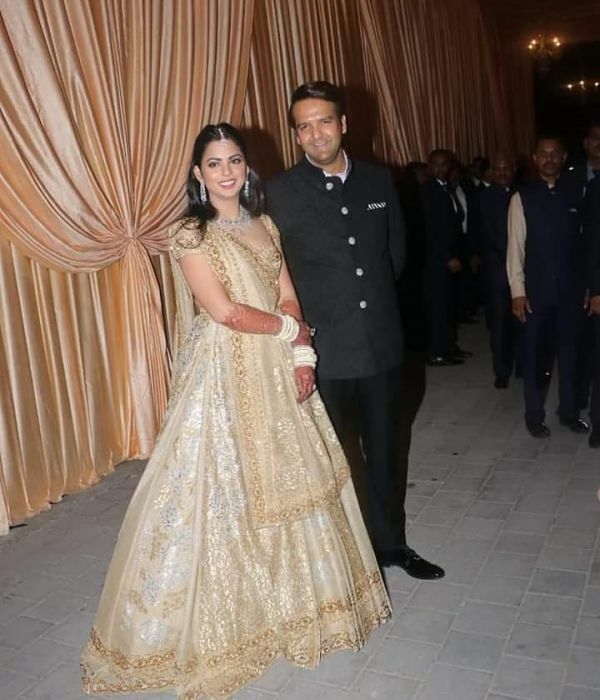 Making her first media appearance post marriage, the Ambani heiress revealed a lot about what went inside the biggest wedding of the millenium.